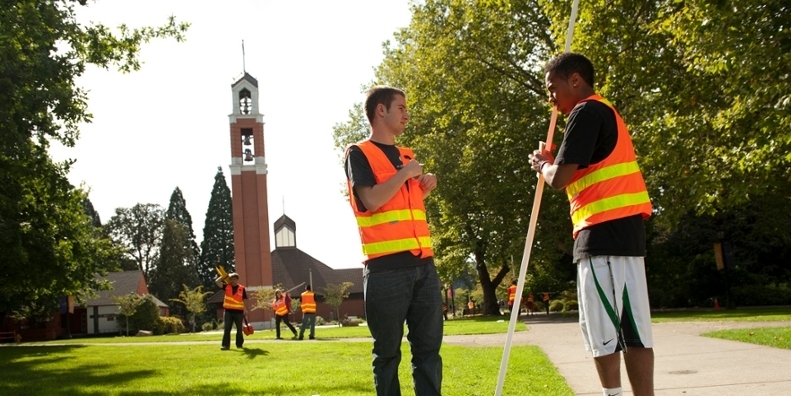 Our degree in civil engineering prepares students to create the highways and facilities that serve the public and promote the greater good. Computer science students learn to design hardware and software solutions--beginning with defining a problem, designing a solution, and testing and implementing the final product. Electrical engineering students are prepared to create and support a range of products from large machines to intricate handheld electronic devices. 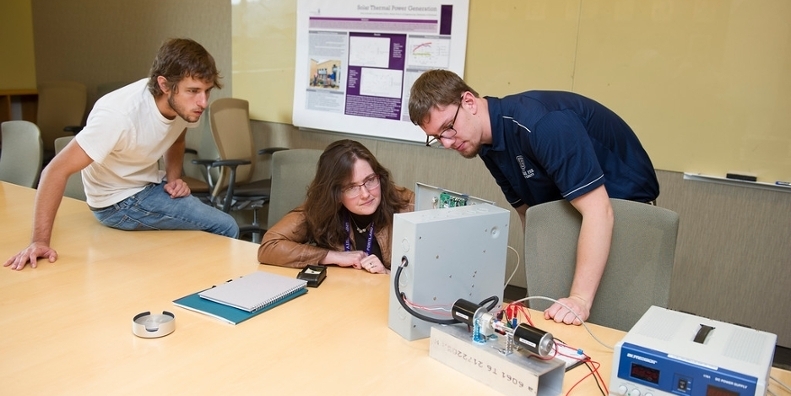 Mechanical engineering students are prepared to work on a variety of systems from heating and cooling to vehicles to revolutionary biomedical devices. 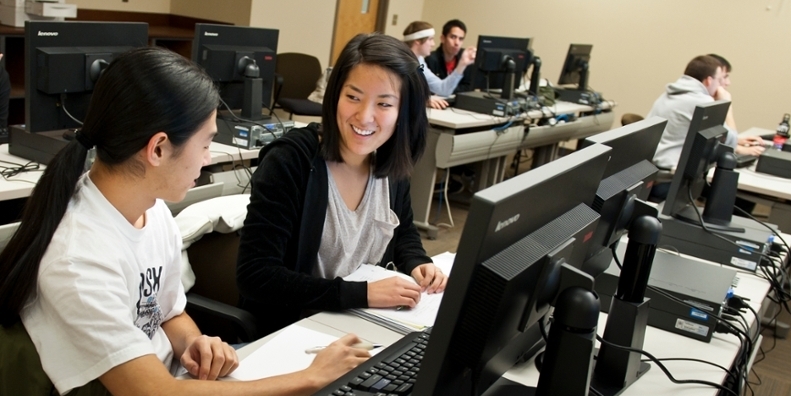 The Shiley School of Engineering prepares engineers and computer scientists to solve technical problems that affect society. The Shiley School offers undergraduate degrees in civil, electrical, and mechanical engineering, as well as computer science. Graduate degrees are offered in engineering and biomedical engineering. Coursework and projects emphasize teamwork, experimentation, and innovation integrated with theory, analysis, and design to prepare students to become technological leaders in the 21st century. What can Shiley School students get involved with? 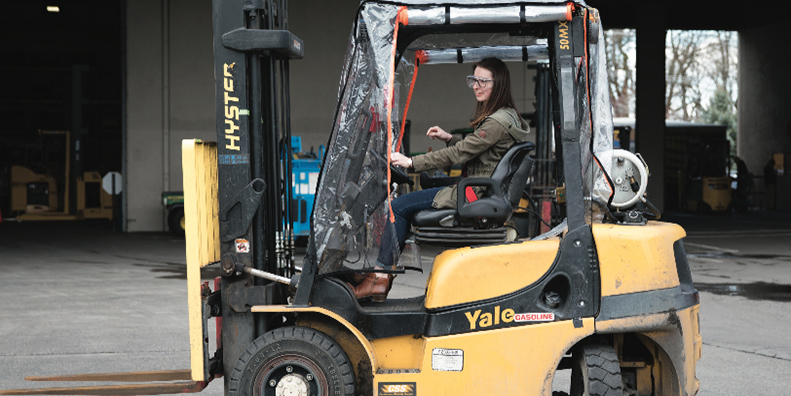 Hyster-Yale Group design engineer Jimmy Anderson ’14 is working with mechanical engineering students to develop an alternative steering design for forklifts. The students are also part of the University’s Multiple Engineering Cooperative Program (MECOP), which brings knowledge from classes and internships to create industry solutions. Read more here. 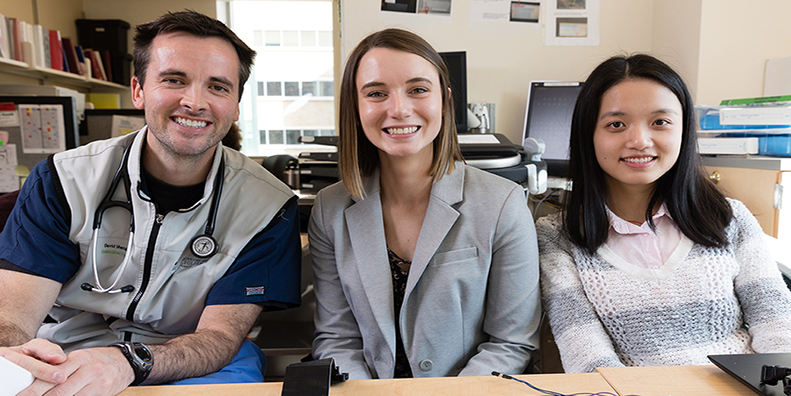 After reading about UP's master’s in biomedical engineering program in Portland Magazine, OHSU's Dr. David Sheridan ('04, Biology) realized partnering with his alma mater could offer mutual benefits. He reached out to the Shiley School of Engineering and proposed a unique, hands-on collaboration. Read more here. 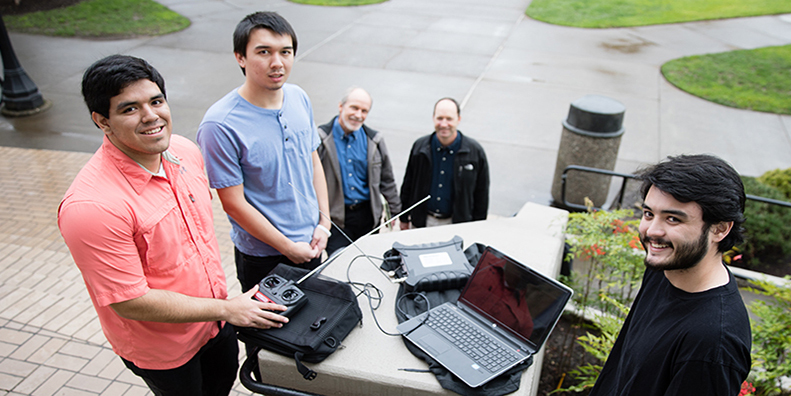 Three electrical engineering students teamed with Tektronix for their senior design project. 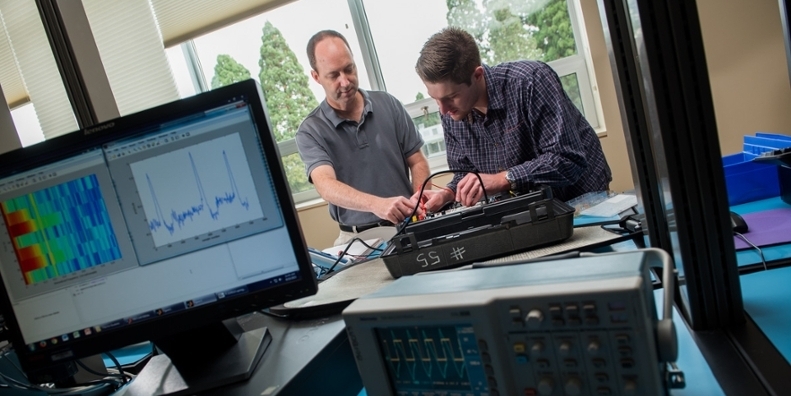 With guidance from Tektronix principal engineer Kyle Bernard ’85 and electrical engineering professor Joe Hoffbeck, the team is working to locate a transmitter near the University’s campus using Tektronix RSA500 devices. Read more here.